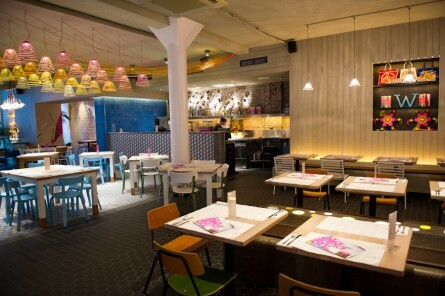 When I visited Guusje, I was dragged to this place Wahaca. I must say the tostadas and tortillas were really worth it! Tip try dulce de leche ice cream and if you’re preparing for the marathon: the Citrus Frizz drink is a perfect alcohol replacement.